I have asked myself these questions too at some point in time. Here are my answers. How do you define a watch collector? Some say that if you have two watches and consider buying the third – it’s already too late – you are a collector. When I started loving watches, ages ago (a kid living in the eastern block), it was impossible for me to imagine having more than one watch and there were points when having a watch was the most important thing in life. Back then, owning a digital Casio, a mechanical Orient, a swiss Atlantic or a Japanese Seiko was something. Now it’s much easier. The Internet offers plenty of choices and the sellers deliver almost everywhere in the world. When I first asked myself if I am a collector, I already had a couple of watches and I was about to buy a new one. So I thought that maybe, now, I am a collector. What truly makes you a collector? Collecting is a hobby and as any other, requires resources in time and money. Do you have to spend a lot of money to be defined as a truly collector? – No! What do you really need to spend is the passion. You must think about it (the watch), to dream it, to make compromises just to have it. Your body must react when you see it, you should smile, show it with your finger: Look, look! Isn’t that a beauty?!? If you consider a watch just an object that tells time – you will never be a collector. If you love buying fakes, just because they’re cheap and the big companies make “big” money, you are an idiot and an hypocrite. But this is just my opinion. Must you have certain watches to be considered a collector? Watches, watches everywhere! – No! You just follow your passion. Am I ashamed by my first chinese skeleton? – No! Am I ashamed by my first automatic with cheap caliber? No! Now I have some watches with complications, some are quartz, some are hand or self wound. Do I consider myself a collector because of the diversity? Not really. 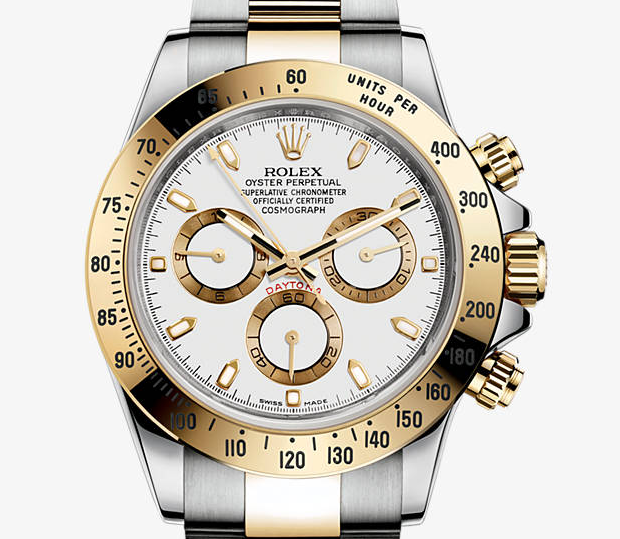 Some love only automatic, some love only certain types as Nautilus, Royal Oak or Daytona. The fruit of your passion is limited only by yourself. Find the one that makes you tickle and buy it. 1. Buy from the official website and the brand’s boutiques: this is the safest way with all the advantages of the brand’s store. You can have a concierge helping you, nice ambiance and so on. 2. Official stores: here you can have sometimes a better offer (better price – maybe with lower warranty period, longer warranty – maybe not in the official service etc) and some add ons as pens, cufflinks, bracelets etc. But you must be sure that is an official partner (listed as one). You can just call the concierge line of the brand and ask for directions to the nearest official partner store. 1. Auction houses: a good auction house is always doing verification and background check on their items. It’s a lower chance to be issues with the acquisition and they are offering usually some other services also (cleaning, battery changing etc). 2 Online platforms: a good one is chrono24.com. It offers ranking for sellers, you can easily compare prices, has some advice for buyers and sellers. 3. ebay.com: this has some rankings and you can find good offers, but in the same time, you can be fooled. There are some good fakes that are not so easy to spot. 4. Watch forums: here you can find really good deals and you have support from the community. All the images are taken from brand sites or private sites of collectors and have the original link in the description. I would like to thank to the original sites, owners and companies for the images.